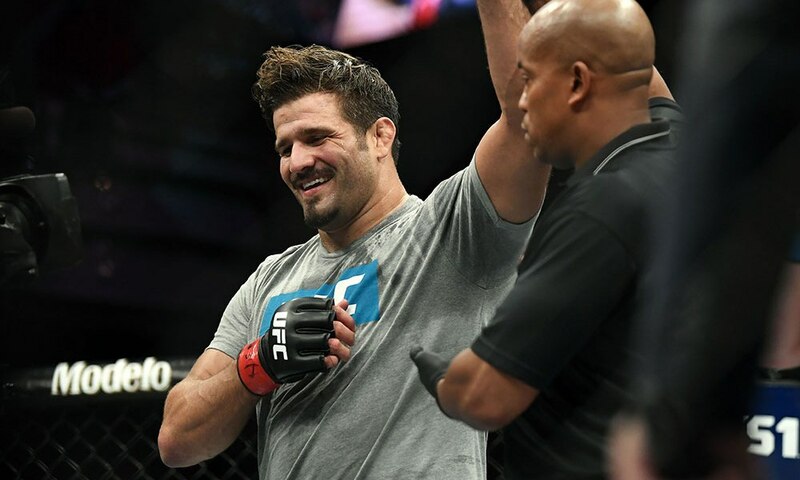 This past weekend, the mixed martial arts world was “treated” to the finale of the 28th season of The Ultimate Fighter. 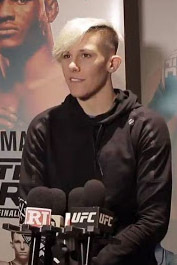 Macy Chiasson and Juan Francisco Dieppa Espino won “six-figure” UFC contracts and are now inserted into the organization’s women’s featherweight and men's heavyweight divisions respectively. But a valid question at this point has really become: What is the overall value of The Ultimate Fighter? The answer is that even though the UFC continues to push out the content, MMA fans have truly moved beyond it. The truth is, based on where MMA is today, TUF is obsolete. "The Ultimate Fighter isn't going anywhere. We're gonna keep going. The design of the new facility that we're building has The Ultimate Fighter in mind too. We have the money for [The Ultimate Fighter.] That's already done." From an economic standpoint, this makes sense. The production of TUF was already a cost-efficient endeavor for the UFC, an organization that has made it clear that it is willing to cut costs to optimize revenue. Building a 1,700-seat venue in Las Vegas gives the organization a location for it to film the show at, as well as put on smaller shows such as the TUF finales without the costs associated with shows produced in other locations. Even with the move to ESPN+, it’s clear that keeping the show around helps the promotion generate content while keeping expenses low. But what about from a fighter standpoint? If a young prospect is competing outside of the UFC, should they look at The Ultimate Fighter as the right avenue to get into the organization, or should they take another route? 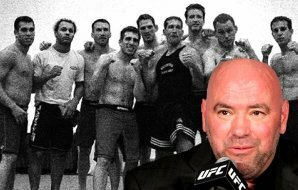 Fighting on the Dana White Contender Series or stepping in to fight as a late notice replacement are both viable ways for fighters to get into the company without taking on the commitment that is The Ultimate Fighter. Plus, it puts them into that position without having to be hamstrung by the extremely restrictive terms of the standard TUF contract. Plus, there are other promotions for prospects to cut their teeth in. Look at Garry Tonon, Aaron Pico, and Ed Ruth. All of them are better than the long list of cast members who have been on the last few seasons of The Ultimate Fighter. Their skill sets are almost comparable to the men that took part in the talent-rich early seasons of the show. 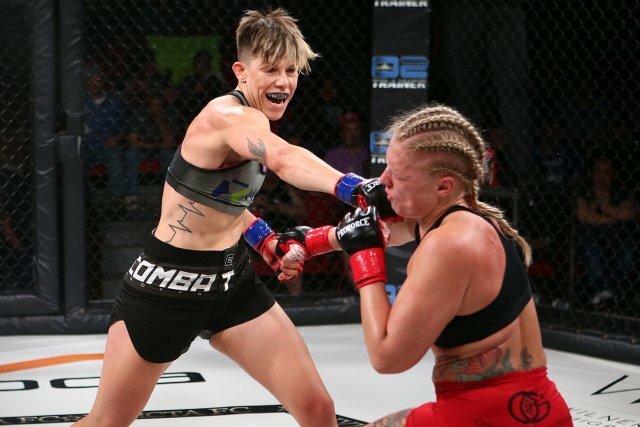 But these blue chip prospects turned to companies like ONE Championship and Bellator MMA to develop their talents and prepare for their next moves. As more and more prospects seek out other venues to hone their craft while building up their abilities to garner large purses, the UFC will continue to see its standing erode as the end all, be all for developing talent. Whether fans and ratings call for it or not, The Ultimate Fighter will continue. Even as the quality of fighters on the show continues to decline, there’s still an opportunity for some to break through like Kelvin Gastelum and Rose Namajunas, and TUF allows the UFC to get those fighters cheaply. Not to mention the cost-effective fight content that it generates for UFC Fight Pass and the promotion's broadcast partners. At the end of the day, the best business decision for the UFC is to continue the product. And we fans just need to understand that this is just another example of the company putting business first. 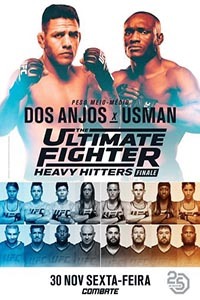 The Ultimate Fighter 28 Finale: Dos Anjos vs. Usman took place November 30, 2018 at Pearl Theatre in Las Vegas, Nevada.